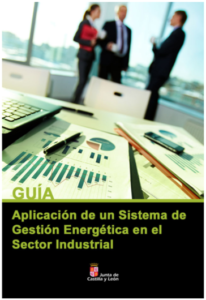 Guide for the implementation of an energy management system under the guidelines of the ISO 50001 standard in companies and organizations. 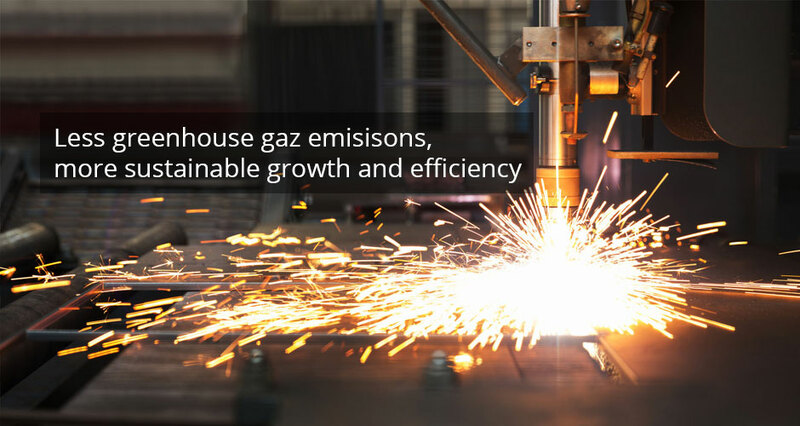 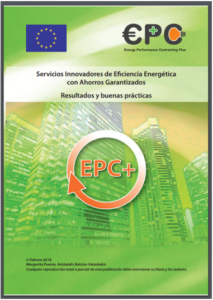 Document on the draft EPC + (H2020) energy services with guaranteed savings with the participation of 13 companies and energy agencies from 11 European countries, with the objective of promoting the realization of projects using the model of savings guaranteed in SMEs in the private sector. 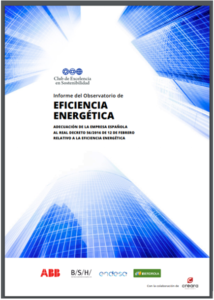 The 2016 report of the Observatory of energy efficiency of the Club of excellence in sustainability addresses the adequacy of the Spanish company to Royal Decree 56/2016 of 12 February relating to energy efficiency. 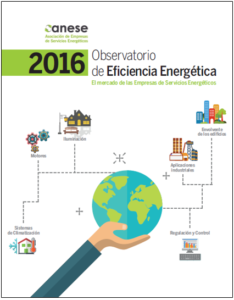 Energy efficiency 2016 Observatory is an analysis of the business structure of the sector of ESCOs in particular and its main figures in Spain. 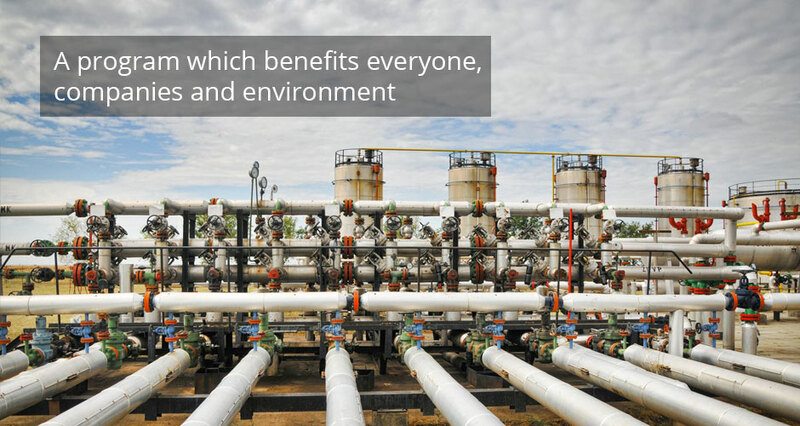 Also define the business model that uses an ESCO, known as model that, this study presents characteristics of activity carrying out these entities and the profile of the companies comprising the sector of energy service companies.